1,000 Subscribers on our YouTube Channel! YAY! We have reached 1,000 subscribers on our YouTube Channel!!! Thank you to the people who have subscribed to us. 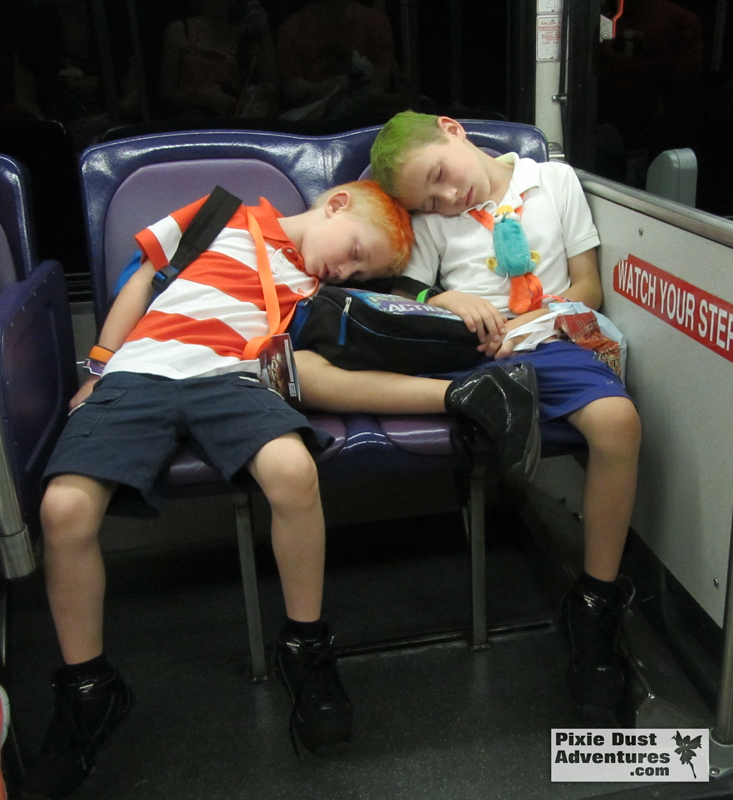 We enjoy providing you with videos from our adventures in Disney World and Universal Orlando as well as other Florida area attractions. We look forward to expanding our video library for everyone and sharing across our other social media platforms. 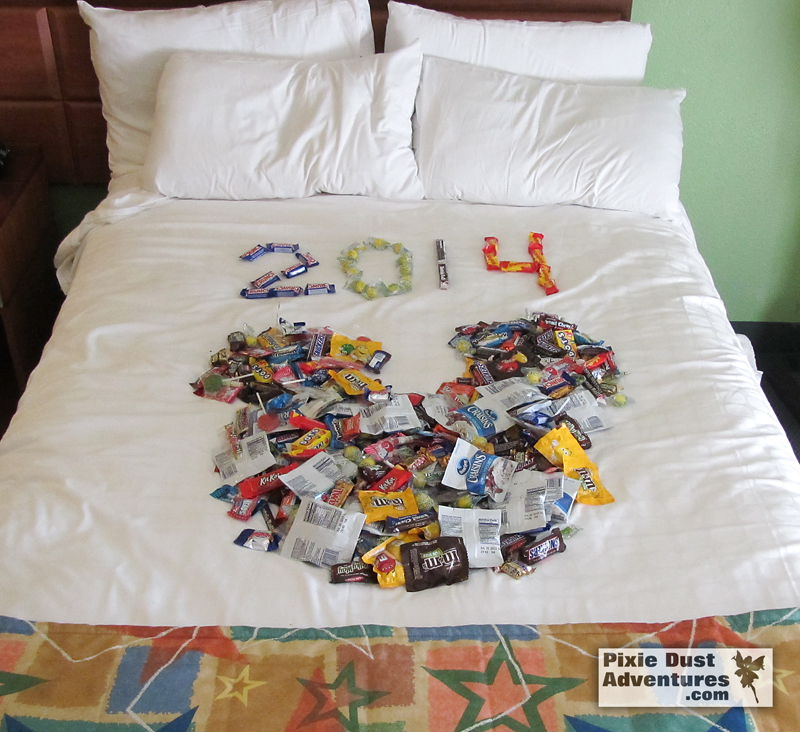 My name is Melissa and I am a Disney addict and I’m also a travel agent. 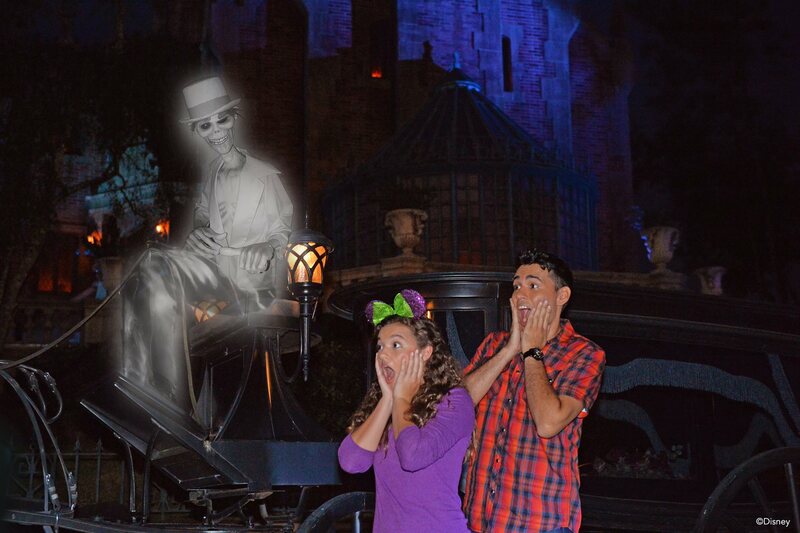 You will find me almost every weekend in one of the Disney theme parks, on a cruise or enjoying another Florida area attraction. I would love to help you plan your own family vacation at no additional cost to you. Visit my website or email me to get started. This week you can enter once a day to win your very own trip to Aulani, Disney’s Resort & Spa in Hawaii. 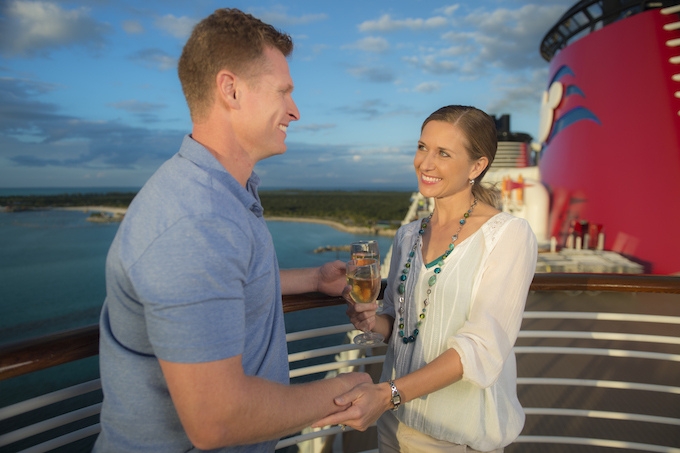 Wheel of Fortune is celebrating Disney with a Sea & Shore week on their game show. 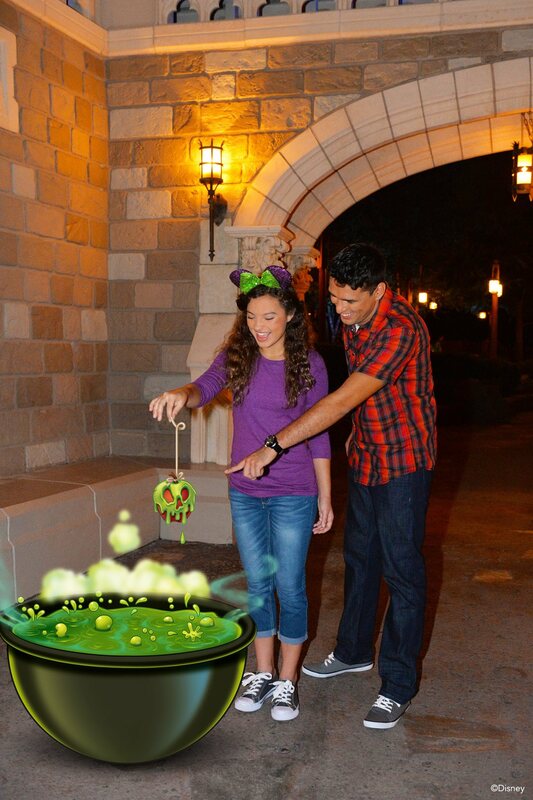 Did you know that you can use Disney gift cards for virtually everything on Disney property? 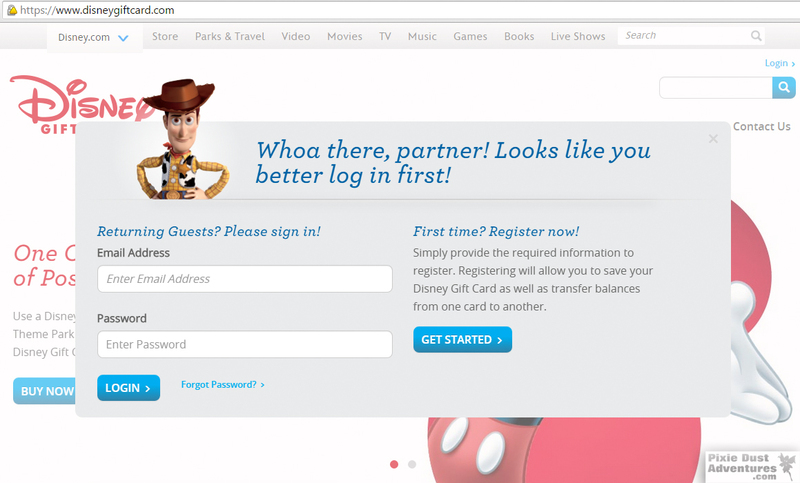 You can even use your Disney gift cards to pay for your vacation. 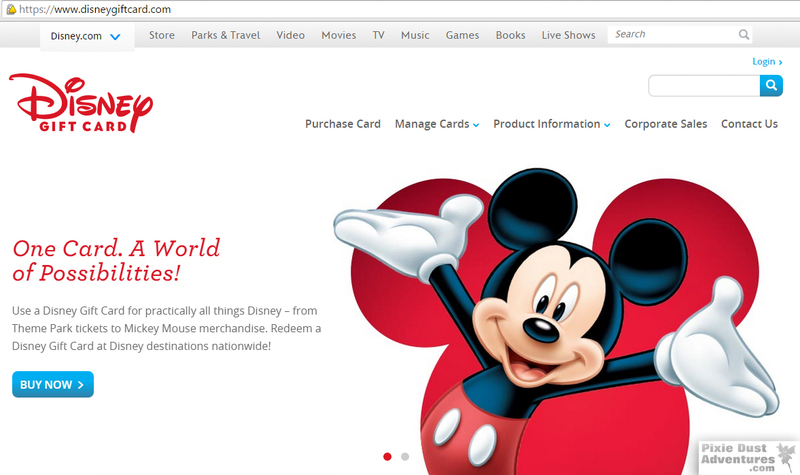 Purchasing Disney gift cards can also offer you money saving opportunities (read about saving money with Disney gift cards here). Track Balances: You can easily track your gift cards and their balances all in one place. 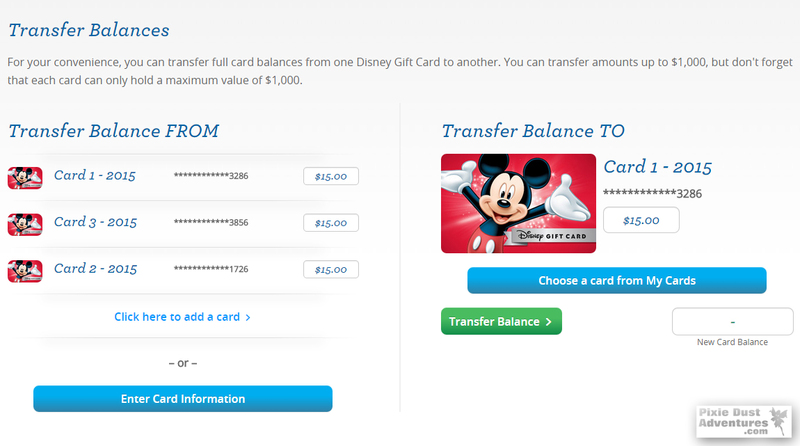 Combine Gift Cards: You can transfer / output all of your Disney gift cards into one single card. 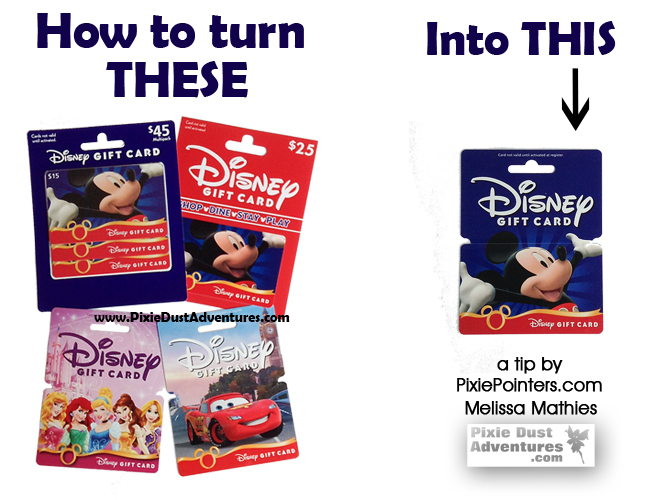 Your travel agent will LOVE this if you are paying for your trip with your gift cards; take my word for it 😉 Also, if you plan to take your cards with you on your Disney vacation, you will only have to keep track of a single card instead of multiple cards. You can store that card in your room, charge on your MagicBand in the parks if you are a Disney Resort guest, and then take your gift card to the front desk to pay off your room balance before you check out. 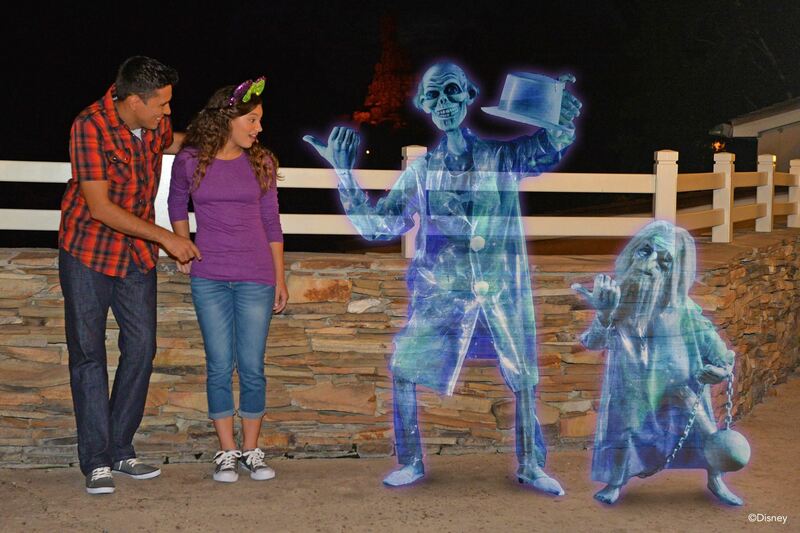 This way you don’t even have to carry your gift card to the parks with you. Step 4: Fill in your information and click “Create Account”. STAY ON THE VERIFICATION PAGE where you are re-directed and check your email for your “verification code”. Fill in the information and submit to create a new account. 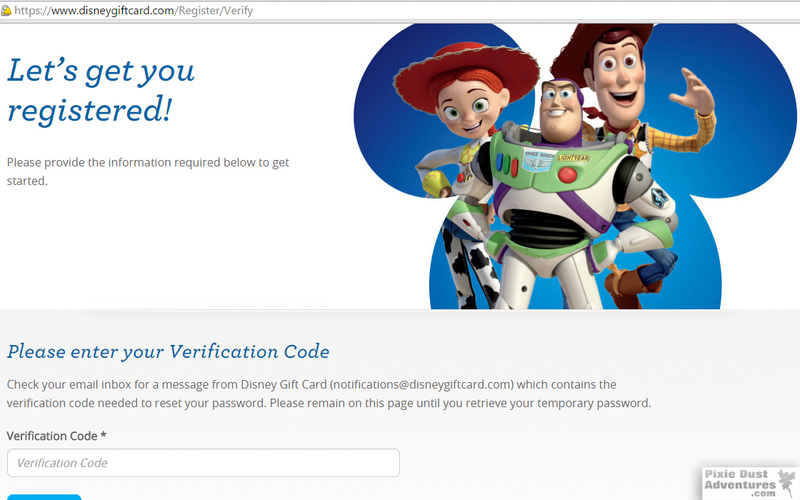 Step 5: Once you get your verification code in your email, enter it & submit it and you are all set up to enter your Disney gift cards. Enter your verification code that you will get in your email to complete your new account set up. 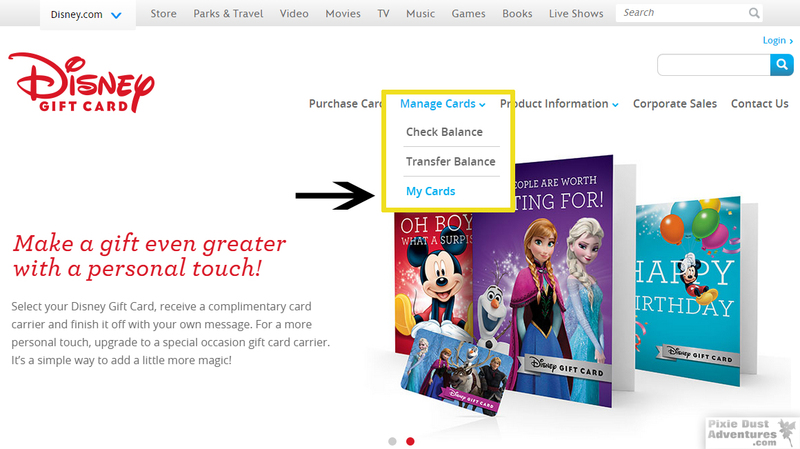 Step 6: Enter Gift Cards: Go to the top of the page click “manage cards” and “my cards”. 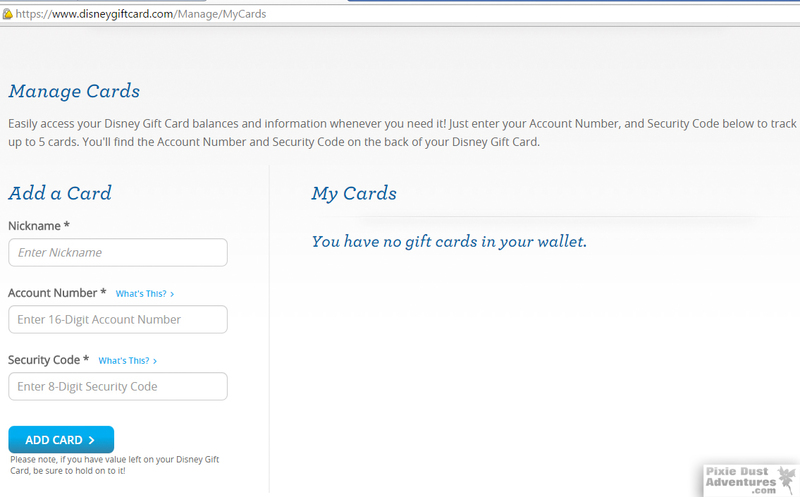 To add Disney gift cards to your account, click “manage cards” and “my cards”. Step 7: Scroll down to the Add A Card section. Here you can name each card; you can number them or give them something a personal name like “Birthday gift from mom”; you are not required to name your cards. Enter your card account number and then the security code and click the blue “add Card” button. You will receive an email for each card that you have successfully added. 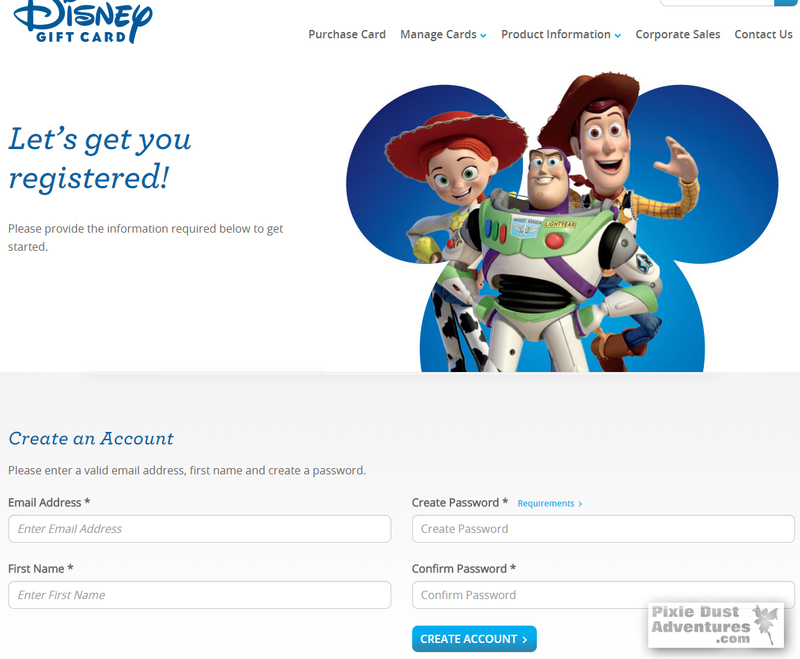 Fill in the information, on the left, & click “Add card” to add individual cards to your account. I have added 3 cards in order to demonstrate how this works. Be sure to save one single card as your primary card; do not lose this card. I wrote on the front of my primary card with a black sharpie so that I could keep track of it. Tip: be sure to save all of your gift cards in an envelope until your trip is over; in the case of any refunds, your money will be refunded to the card/s. All of your cards, that you have added, will be displayed on the right side along with the amount that is on each card. Step 8: Now it is time to transfer the balance from your card onto a single, primary card. You can do this in several ways. 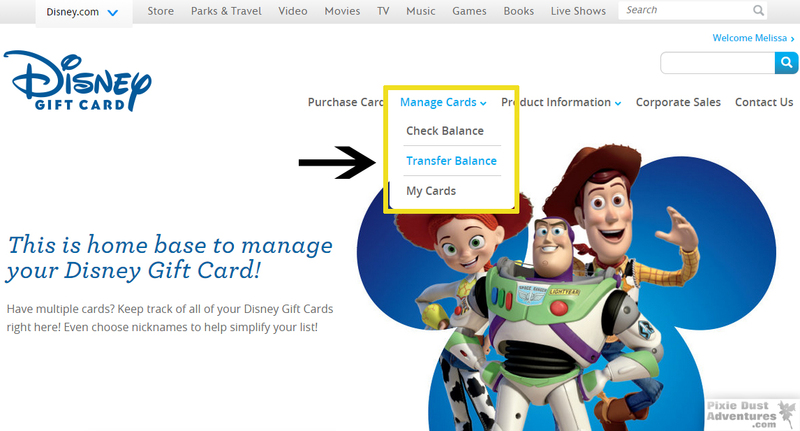 You can transfer the balance by clicking the “TRANSFER BALANCE” icon under each card when you are on the “manage cards” page. 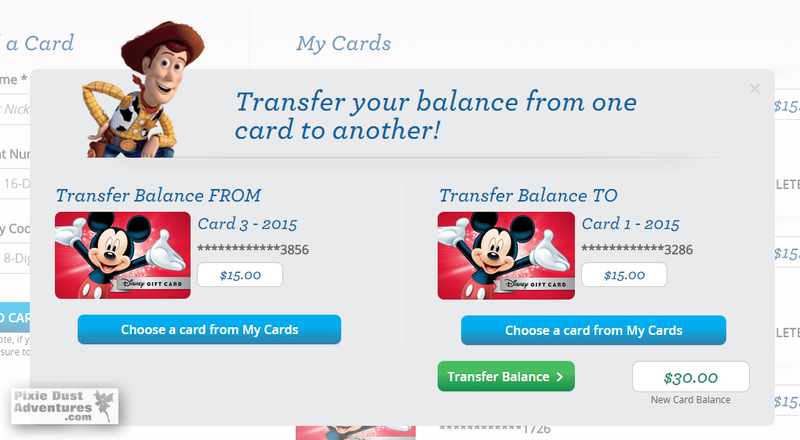 One way to transfer your balance to a single card is by clicking the “transfer balance” icon under each of your cards. In the next pop-up screen you can choose which card you want to transfer the balance from and which card you want to transfer the balance to. The pop-up screen after you have click “transfer balance” under one of the cards. Just fill in the information & click the green “transfer balance” button. You can also transfer the balance from your cards, by clicking “manage cards” and “transfer balance” and following the instructions. You will need to click on / select a card to transfer the balance from on the left & then a card on the right to where the balance is going. (your Primary Card). After you have selected the card to transfer from, by clicking on that card’s balance, simply click the green “transfer balance” button. You will receive an email for each successful balance transfer from one card to another. Another way to transfer the balance from multiple cards to a single card, is to click on “manage cards” and then “transfer balance”. You will click on the card on the left from which you want to remove the balance & the card on the right is where the balance will go when you click the green “transfer balance” button. Once you have selected your card on the left, you will see this screen where you click the green “transfer balance” button. After you have transferred your balances to a single card, you will see a balance on only your primary card and the remainder of the cards will have a zero balance as you can see in my shot below. 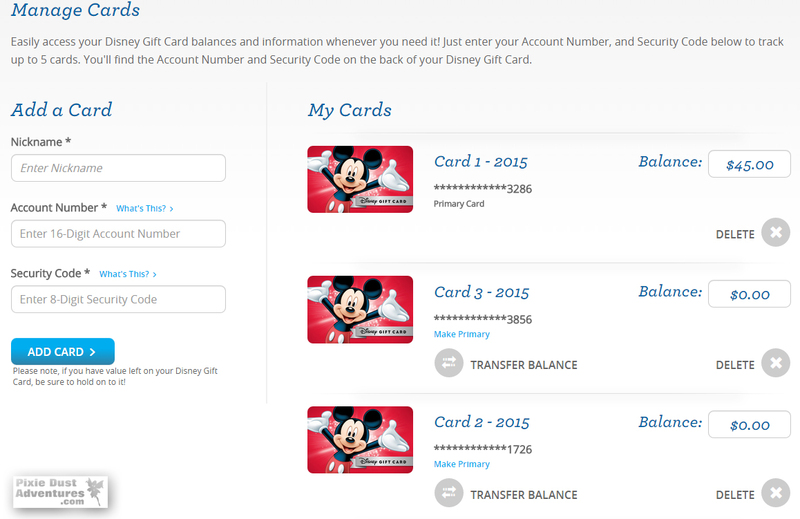 You see that all 3 card balances have been transferred onto a single gift card. Now you can also click the x next to the empty cards & delete them from your account if you choose to. In case of any refunds for your trip, I still recommend saving all of your cards, in an envelope, until your trip is over and using a marker to mark the card with the money on it as your primary card. Money refunded will go back to the gift card that it was charged from. A maximum of one gift card can be credited per day. 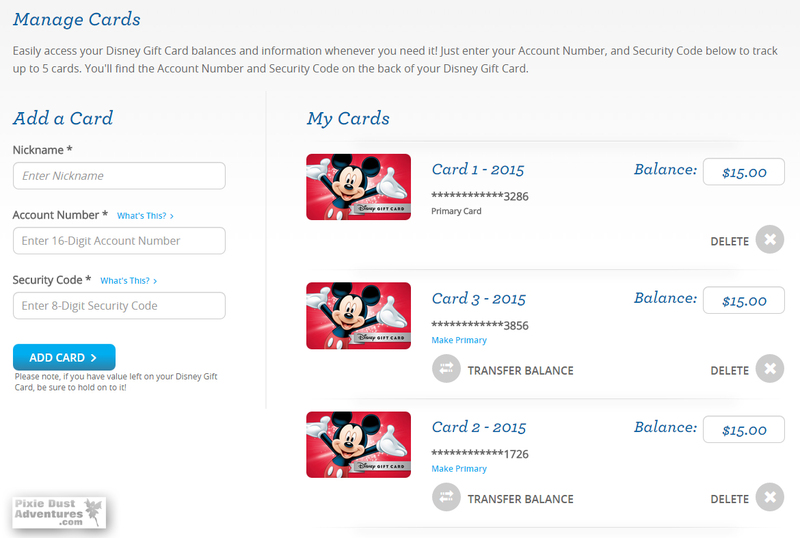 This makes is much easier to keep track of all of your Disney gift card money on one single card and simplifies the process if you are using your card to pay for your trip; your travel agent ((me)) will thank you for this!! – You will only be able to transfer a maximum of $1,000 to a single gift card. More than $1,000 will have to go on to separate gift cards. – You can only have 5 cards in your account at one time. You may have to remove the empty cards in order to add more cards. This also limits you to having a maximum of $5,000 in your account at one time. 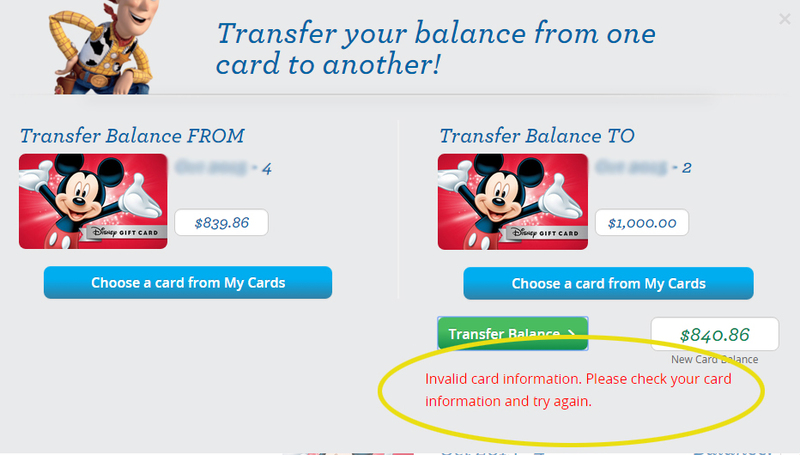 This is the error you will get if you try to add more than 5 cards to your account. This is the error you will get if you try to add more than $1,000. to a single gift card. The error seems a little confusing because it doesn’t really tell you what it is for. 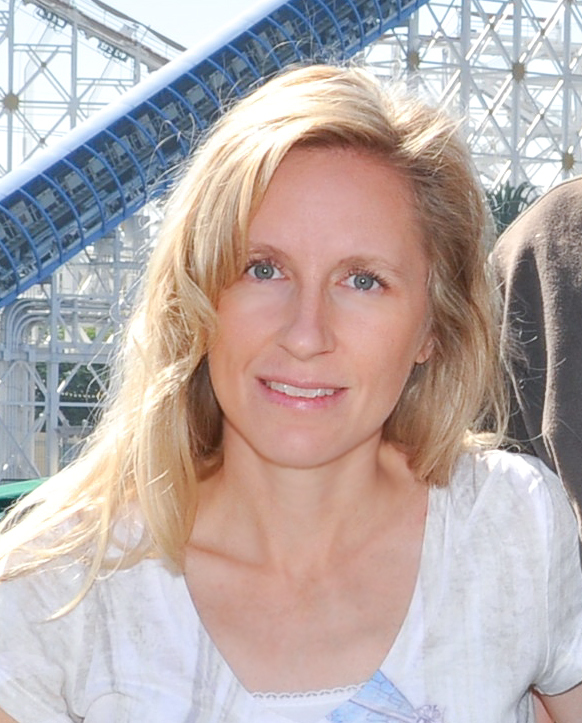 My name is Melissa and I am a Disney fanatic; I’m also a travel agent. 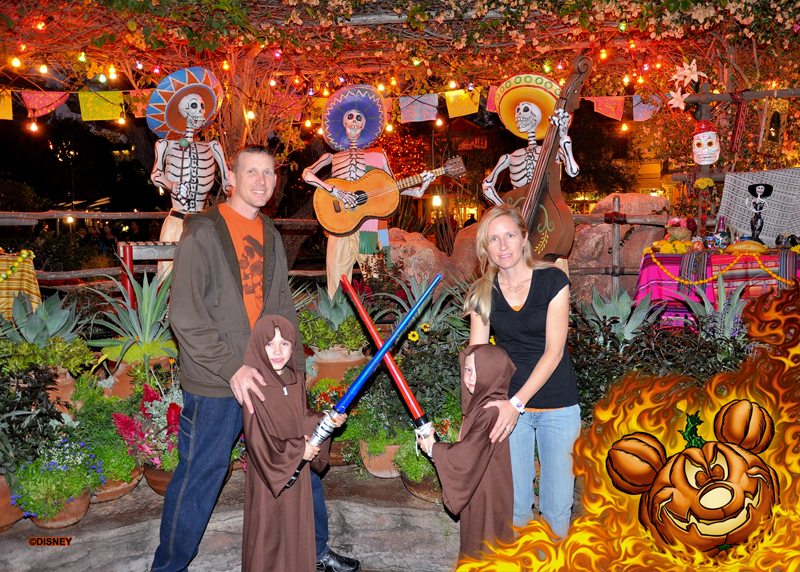 You will find me almost every weekend in the one of the Disney parks with my family and I would love to help you plan your next Disney vacation at NO added cost to you. 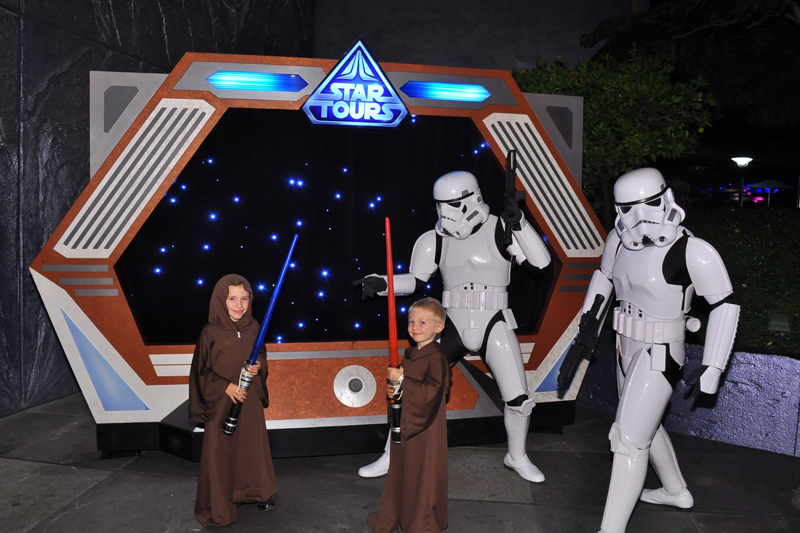 That’s right, it costs exactly the same to book through me or directly through Disney & I always add special perks for my guests. What are you waiting for? It all starts with a free, no obligation quote.